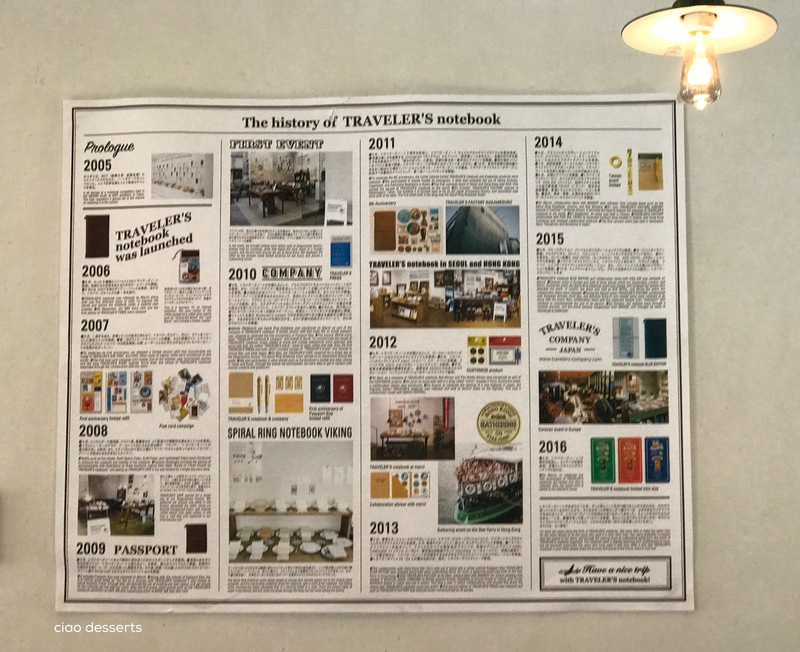 My enthusiasm for the Traveler’s Notebook was sparked by my friend Peggy, who introduced me to the entire line during a day trip to Taichung. That was the moment I fell in love with everything about the notebook, the design, the layout, and mostly, the versatility. Since then, I’ve been really lucky to see the celebration of their 10 year anniversary, and even to find them all the way in Hong Kong. 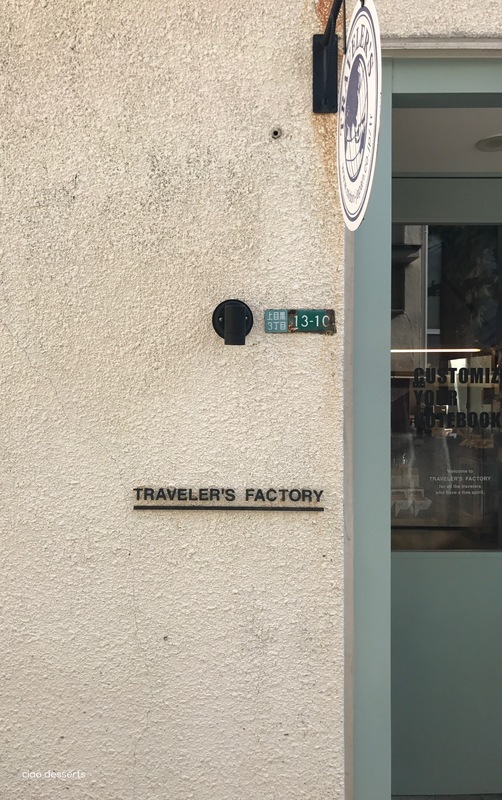 A trip to see the Traveler’s Factory in Tokyo has always been one of my dreams, and it was during this trip that my dream finally came into fruition. 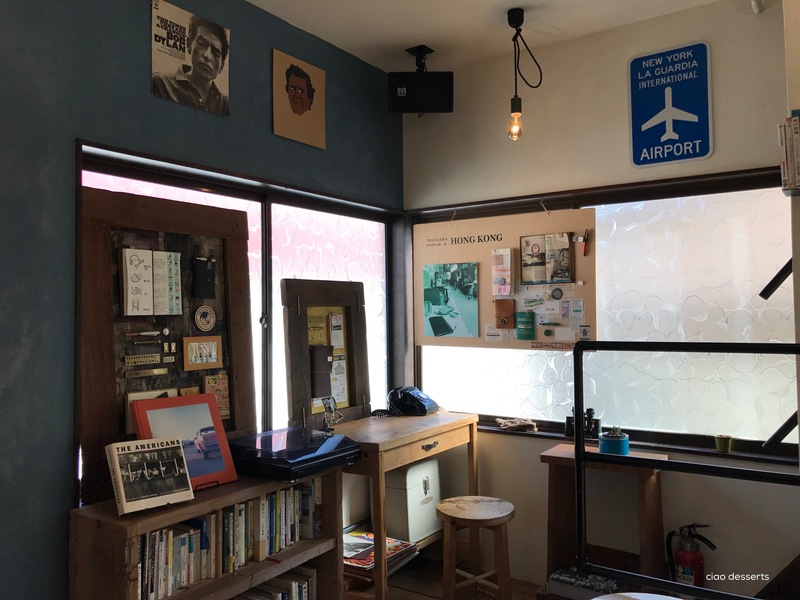 In this post, I will spend a bit of time explaining in detail about how to get there~ because even though there is a very clear map provided on their website, I got lost anyway, before I even left the metro station. 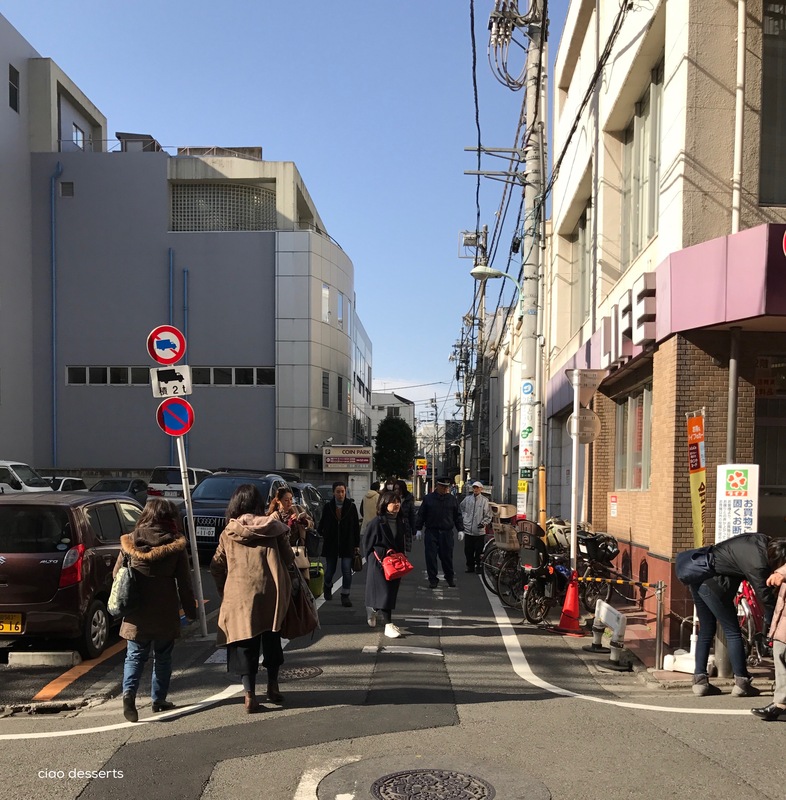 So, after I found the Traveler’s Factory, I retraced my steps and took some photos of the landmarks that helped guide my way (and I hope they will help guide you too) First, you will take the metro to Nakameguro Station (H01). It’s on the Tokyo Metro Hibiya line. 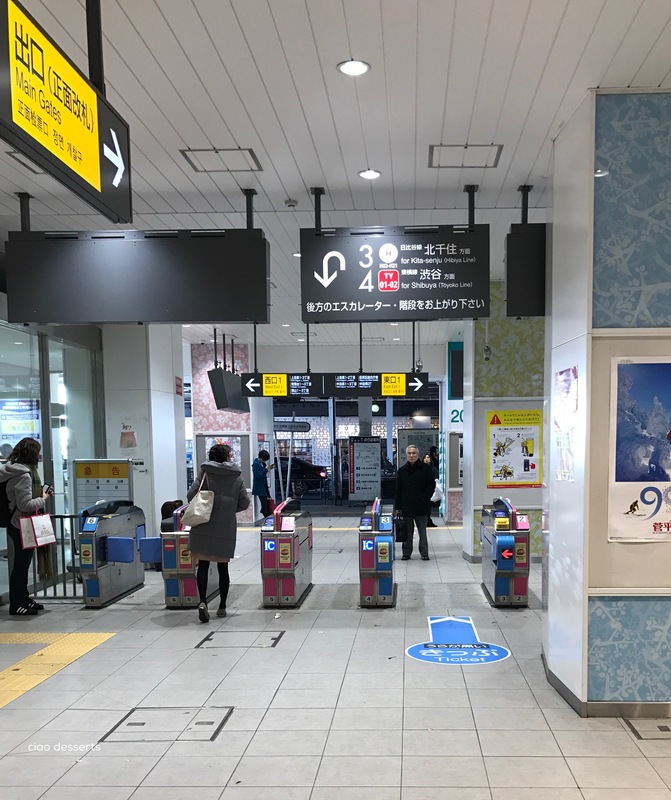 If you are coming from Shinjuku, like I did, then you will transfer at Roppongi Station (E23), for the Hibiya line, which will take you to Nakameguro station. A word of the wise, Roppongi Station is massive. 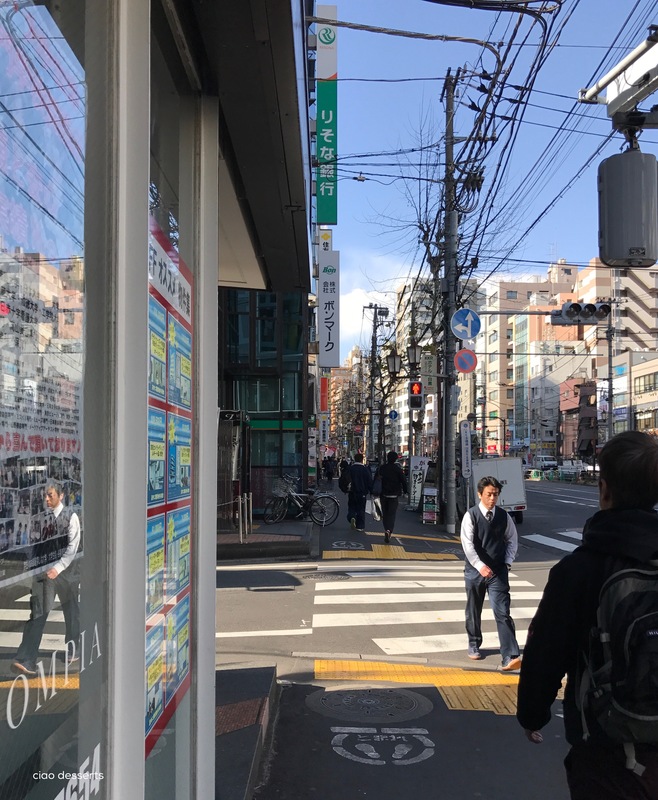 There are clear signs everywhere to point you in the right direction, but be prepared that it will take you at least 20 minutes to walk to the right platform where you can take the metro to Nakameguro. During that time, you will go up and down several flights of stairs, some without escalators, so wear extremely comfortable walking shoes. It’s also a really busy station, so I would even advise avoiding it during rush hour. After you reach the station, the map given by the Traveler’s Factory says to exit from the south exit. I looked around, and could not find the south exit at all. I went to the information booth, and the staff member kindly pointed me in the right direction. She also just gave me really simple directions of how to get to the Traveler’s Factory, and I will share them with you here, in case you have trouble reading the map (like me). 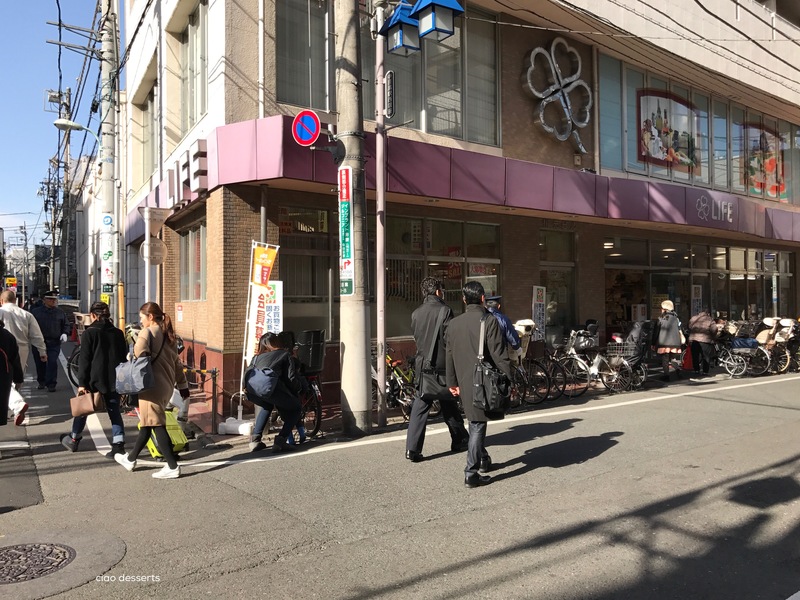 Basically, you want to exit the station, from the exit that faces the big Tsubaya book store across the street. The bookstore is a shiny white building, so it’s pretty easy to spot. After you exit the station, turn left, and walk a few minutes until you see a real estate office on your left, and a green sign for a bank across the street. Turn left here. Continue on for a minute or so, and you will happen upon a big building, that should be Life Grocery Store. There is a big silver, four leaf clover affixed to the front of their building, that is quite easy to spot. Facing the grocery store, go into the alleyway on the left side. 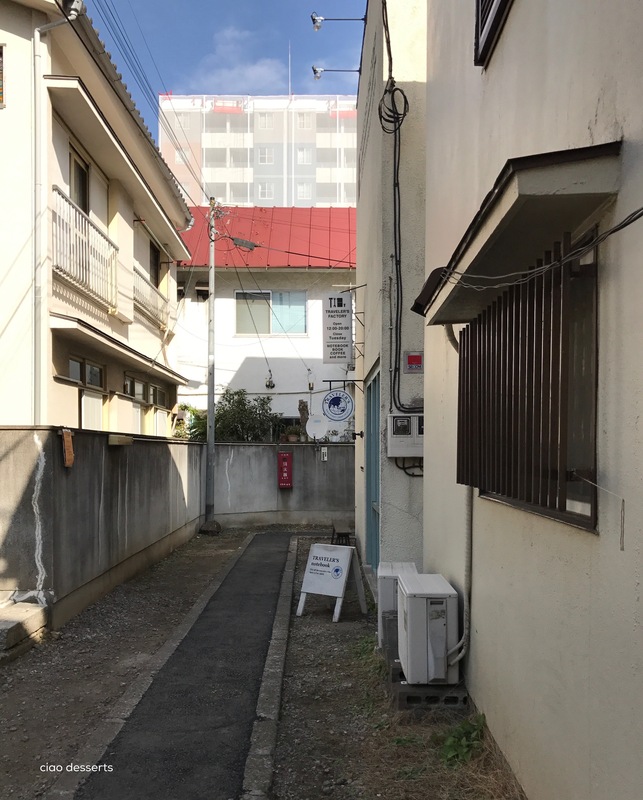 Walk down this small alley for just a minute or so. Then, you should be able to see the Traveler’s Factory’s building. It blends in perfectly with the rest of the buildings in the area, so it can be a little hard to see at first. But once you spot that familiar logo, you will feel a sense of contentment that is hard to describe in words. In my imagination, the Traveler’s Factory is a cavernous building, filled with all wonders of the Traveler’s world. In reality, the building is quite compact in size, and every bit of space is used to its greatest advantage. 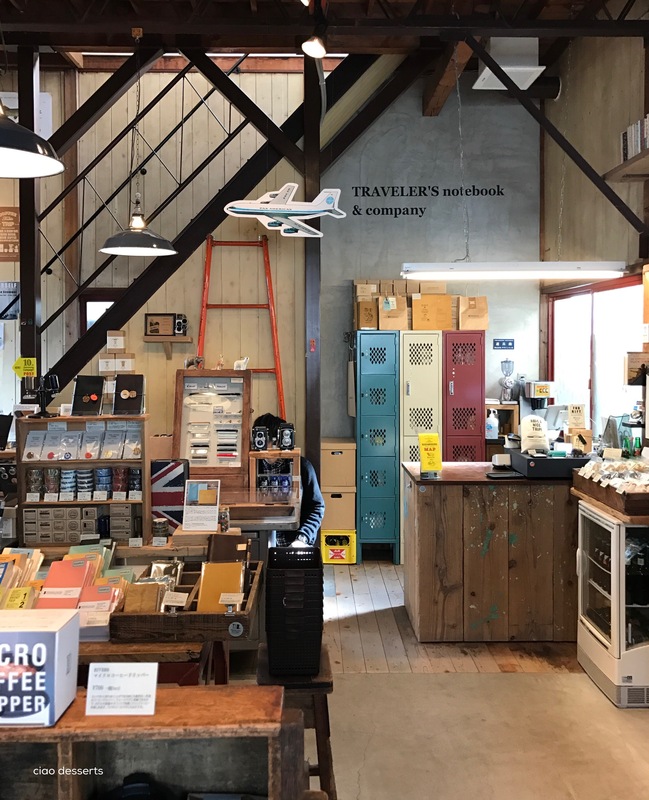 The first floor is filled with Traveler’s merchandise, the second floor has tables and a leather couch, where you can sit and write postcards, or in your TN. I spent quite a bit of time looking around. For the first 20 minutes or so, I was the only person in the store. Here are a few quick snapshots of what I saw. 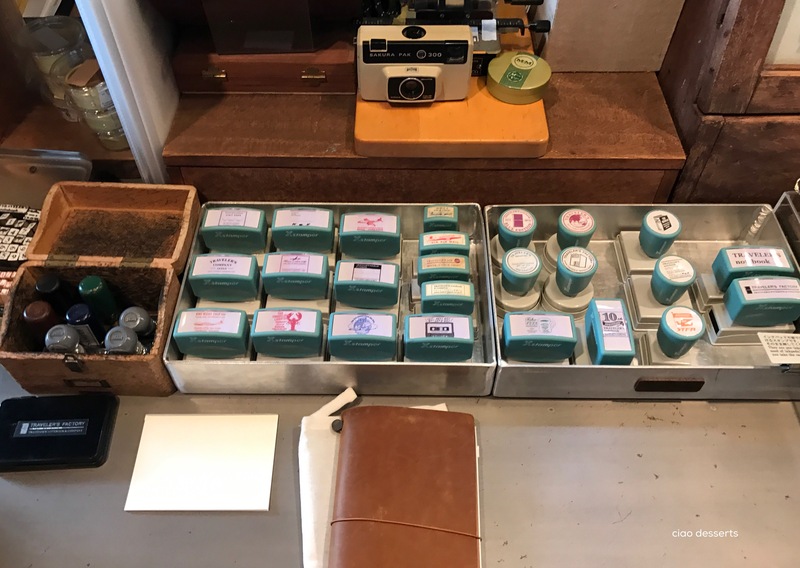 There is one huge bookshelf devoted completely to all the notebooks in their line, the cover and notebook sets, and the 10th anniversary mini edition tins. There are also items that I haven’t seen before, such as their postcards. And these mini color pencils! 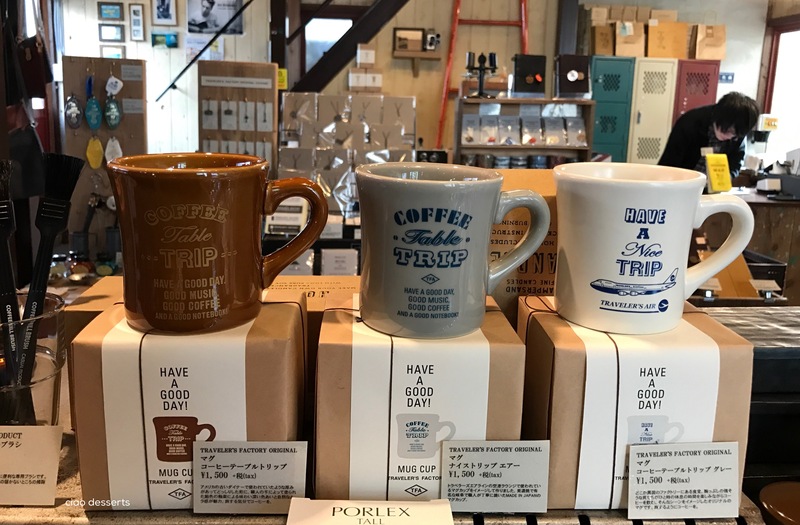 I saw their coffee mugs at the Eslite 10th anniversary exhibit, but they were only for exhibition, and not for sale. Imagine my glee when I saw these in real life (and available for purchase). There is also an assortment of coffee making equipment, and tote bags. I also go such a thrill seeing all the charms! They looked so tempting all neatly lined up on this wooden board. So hard to select just one. There was also a table near the cash register of stamps, most self-inking. 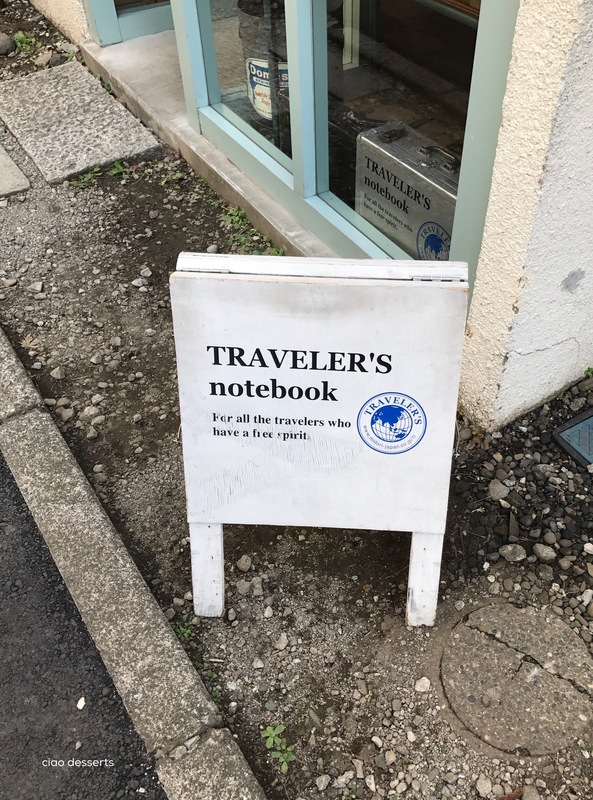 I made sure to stamp my Traveler’s Notebook, that I brought all the way from my desk in Taiwan, just for this moment. I also stamped a few extra for Peggy, to add to her collection. I made a few purchases: a mug, a charm, two notebooks, and a roll of their washi tape. 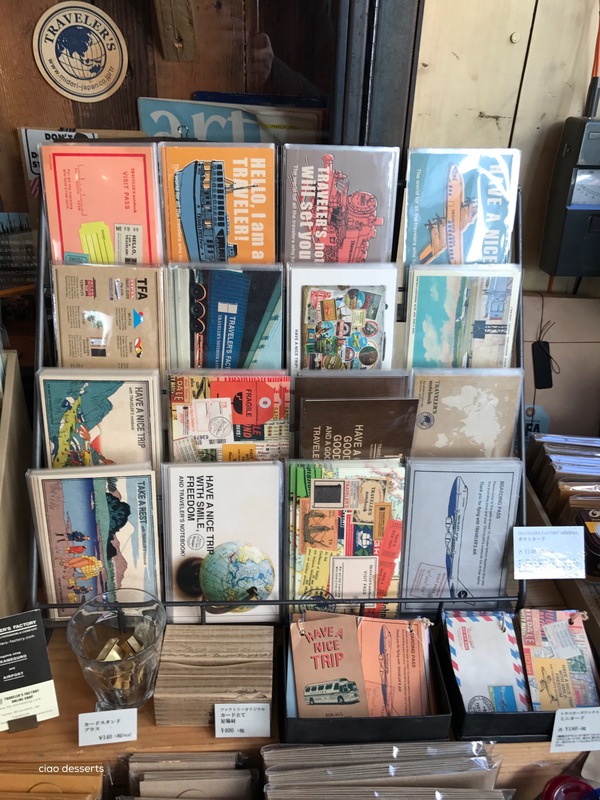 Oh, and I also bought postcards to write and send to my fellow Traveler’s enthusiasts. 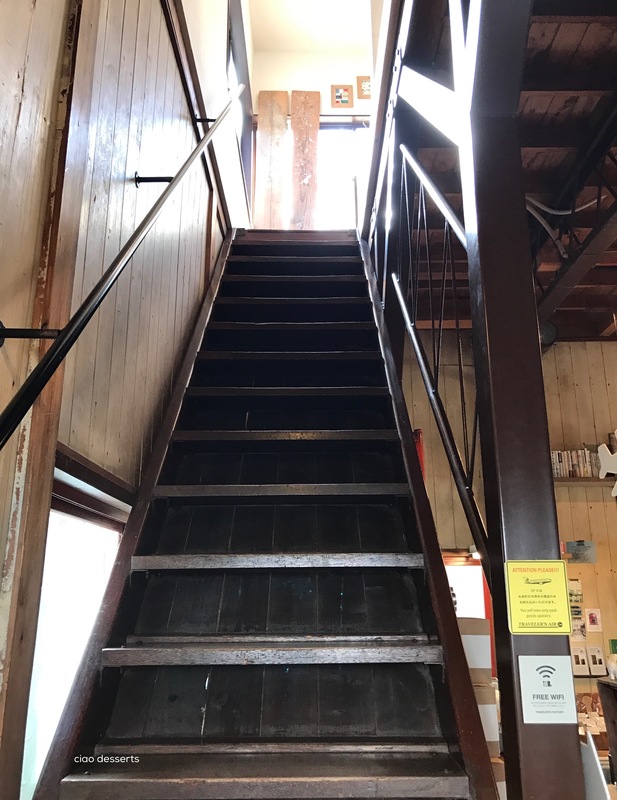 Then, I ordered a cup of coffee and went up a steep flight of stairs to the library/cafe on the second floor. 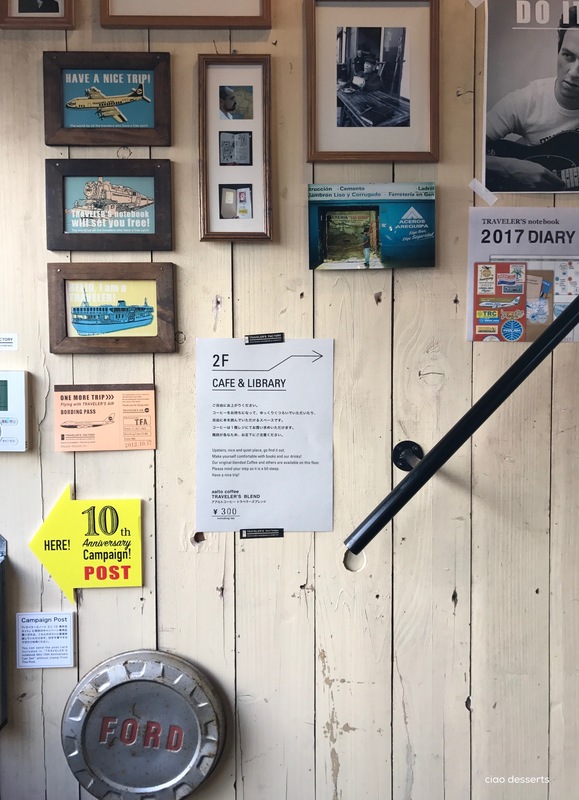 I was the only person upstairs in the quiet room (aside from another staff member, busily working on the other side of a glass wall) I drank my coffee and spent a few peaceful minutes writing and addressing postcards. For me, this trip to the Traveler’s Factory was memorable in so many ways. I almost can’t believe that I actually found this tiny, unobtrusive building on my own, in this busy, bustling city, with such a complicated metro system. The store was everything that I dreamed it would be, from the atmosphere, to the displays, and the merchandise. The staff member who helped me also gave me a map of the surrounding area of Nakameguro, and it looks like there is so much to see and do (and eat!) nearby. I also can’t wait to go back again! This was not a sponsored post, all experiences, viewpoints and opinions described are my own. I also paid for all products with my own money. 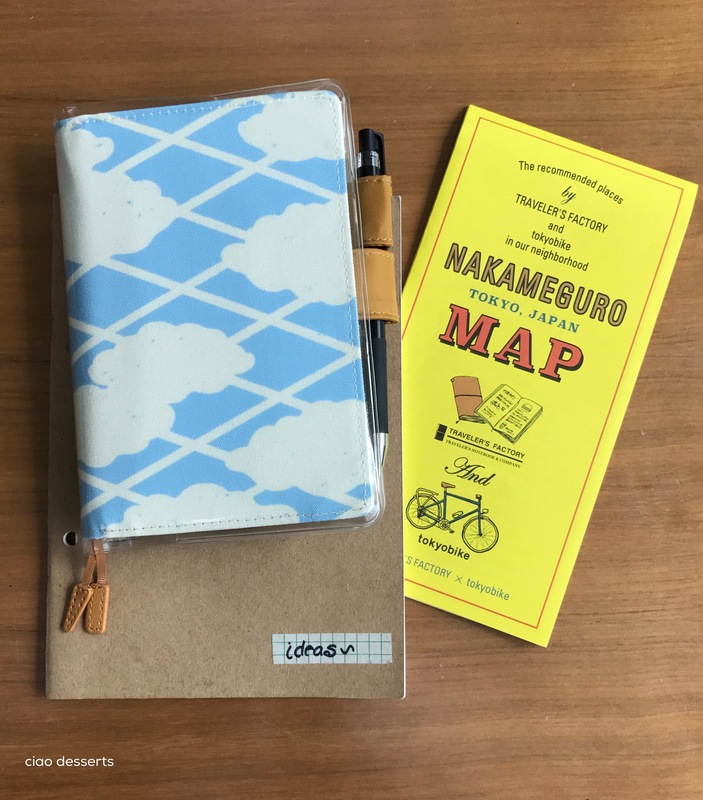 This entry was posted in Uncategorized and tagged Japanese stationery, Midori Traveler's Notebook, Nakameguro, notebook, postcards, snailmail, stationery, TN. Bookmark the permalink. 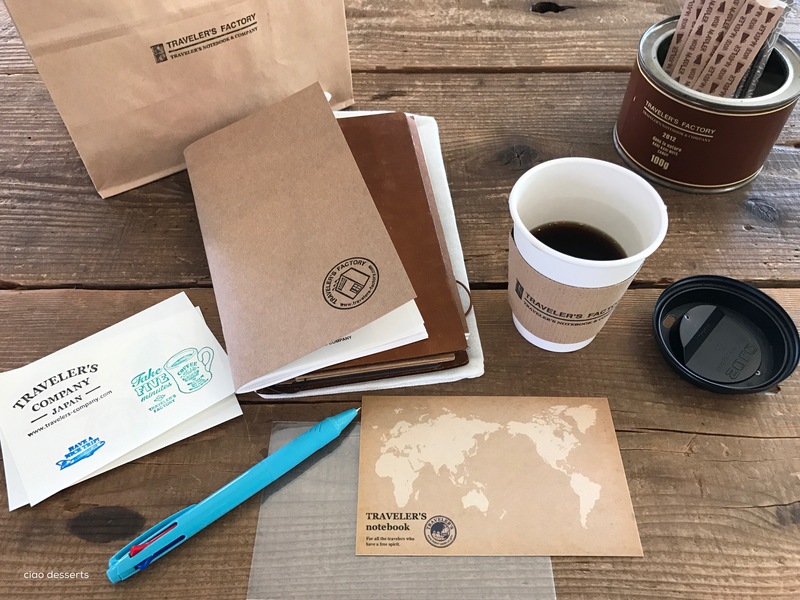 Hi, Just saw your post regarding Traveler’s Factory, it is so useful guide for me to go next month. Thank you! 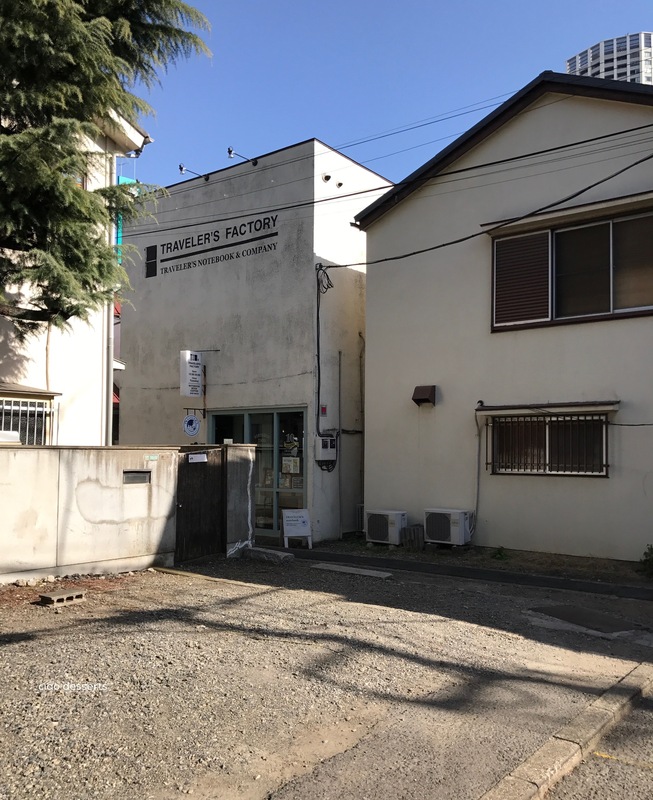 Have you been to both of the Traveler’s Factory in Japan, in Narita and Meguro? if you have been both, any opinion and differences that you can see from both outlets? 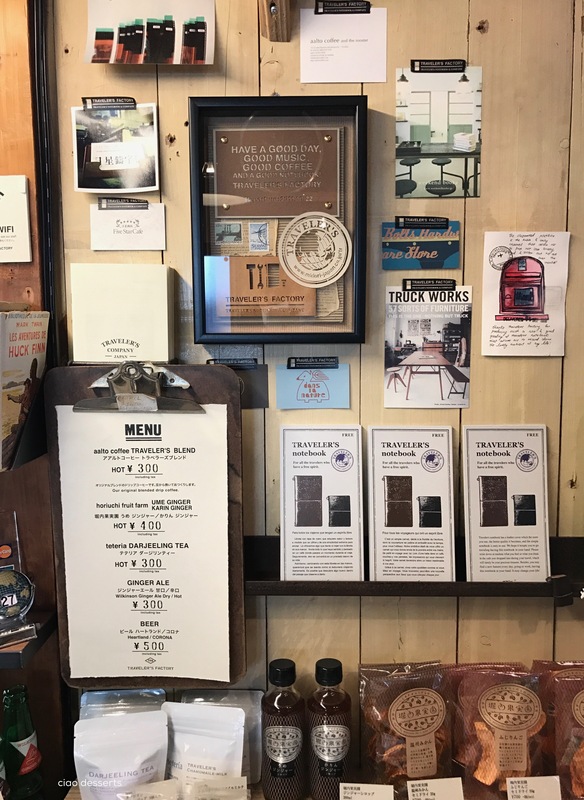 Hi Xiqa~ I haven’t been to the Travelers in Narita airport yet, but I absolutely would go to the Nakemeguro location, just to see the original shop and displays. I imagine that the selection of products would be a bit different, but I can’t say for sure. I can’t wait to hear about your visit~ I hope you enjoy the experience! Ok. Noted! 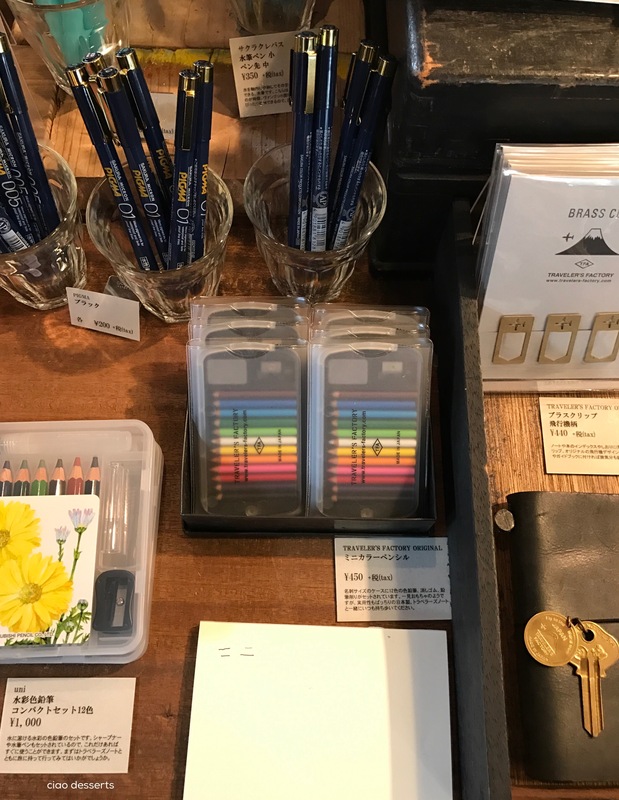 I’m also excited to to Tokyo just for sake of their stationeries, hobonichi planners and all that stuff! Hopefully i managed to find all the stationeries shop that i’ve list down. Thank you again for your opinion! =) If you’ve ever visit Malaysia, do contact me.